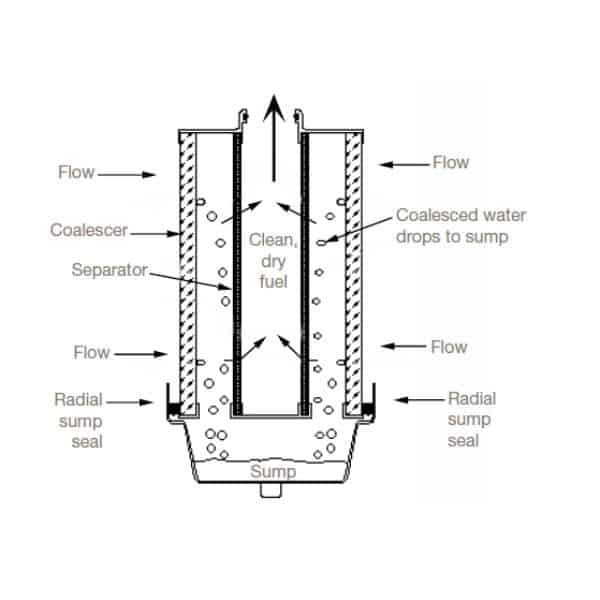 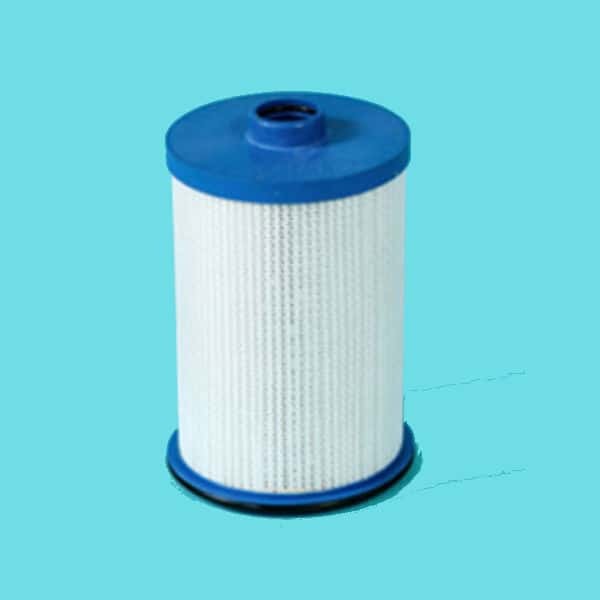 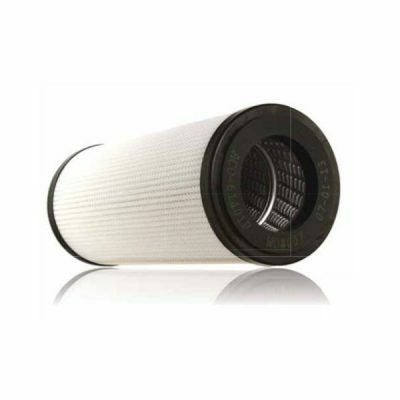 The OS Series combination coalescer/separator cartridges filter dirt and remove water from aviation and diesel fuels. 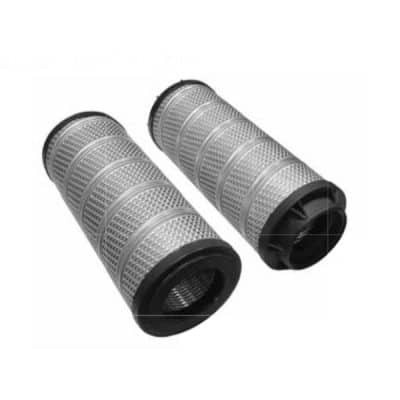 They are designed to fit into VF-61, VF-609, VF-64 & VF-65 housings, Facet’s VFCS-21 and VFCS-22 filter/separator housings. 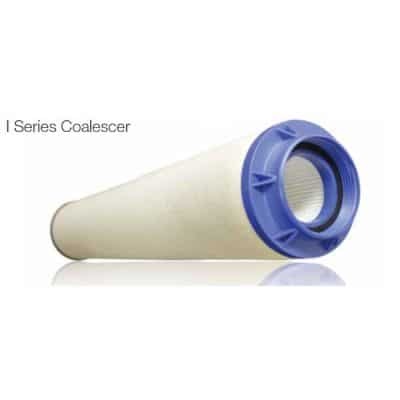 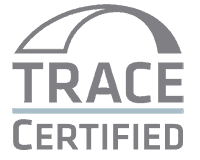 Performance is improved due to Teflon® coated screen separators and reliable radial sump seals.